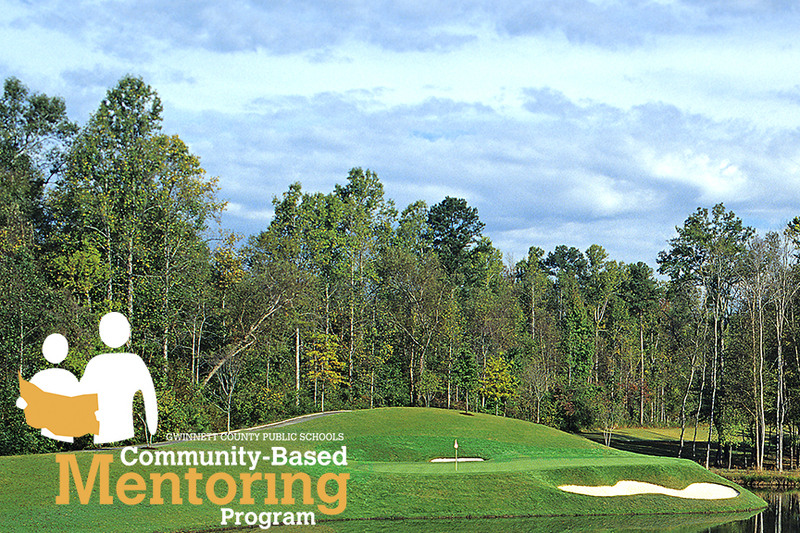 If you haven't yet registered as a player or sponsor for the Oct. 9 golf tournament to benefit GCPS’ Community-Based Mentoring Program, you're in luck! Registration has been extended to Sept. 29 for the 8th annual golf tournament, which will be held at the Bear’s Best Atlanta Golf Course. For more information about the tournament or the mentoring program, check out the Mentoring Program web page or call 770-277-4485.